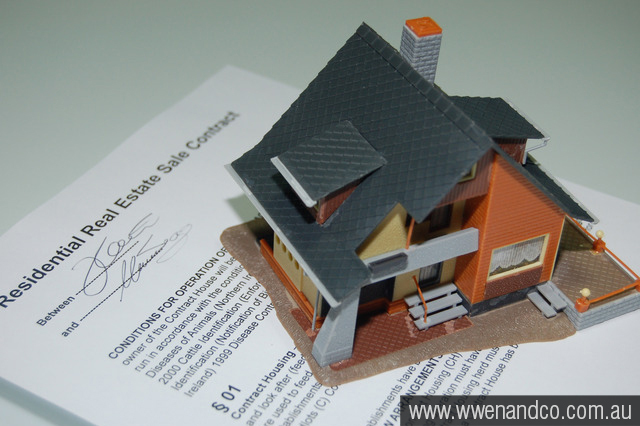 Australia is open for foreign real estate investors … under certain conditions. With more overseas entities and people coming to Australia to buy property, we hope this information will be helpful. Foreign persons should notify the Government and get prior approval to acquire an interest in certain types of Real Estate. An ‘interest’ includes buying Real Estate, but can also include obtaining or agreeing to enter into a lease, or financing or profit sharing arrangements. Who is classified as a foreign person? the trustee of a trust estate in which 2 or more persons, each of whom is either a natural person not ordinarily resident in Australia or a foreign corporation, hold an aggregate substantial interest. has submitted an application for permanent residency and holds a bridging visa which permits them to stay in Australia until that application has been finalised. Residential Real Estate means all land and housing that can be used for residential purposes. It does not include commercial real estate or rural land. Commercial Real Estate includes developed property and vacant land which is not for residential purposes. Other types of Real Estate which are similar to residential or commercial real estate but have different characteristics and therefore different notifications requirements. All Temporary Residents Are Required To Notify FIRB Of Any Proposed Acquisition Of Residential Real Estate. All Foreign Non Residents Are Required To Notify FIRB of Any Proposed Acquisition Of Residential Real Estate. Foreign non -residents or short term visa holders can invest in Australian real estate only if that investment adds to the housing stock. This generally occurs by acquiring new dwellings, off-the-plan properties under construction or yet to be built, or vacant land for development. The Australian Government has announced a reduced penalty period (RPP) for foreign investors who voluntarily disclose breaches of Australia’s foreign investment rules for residential real estate. The period is until 30 November 2015 and after that new penalties apply. The RPP is administered by the Australian Taxation Office (ATO) on behalf of the Foreign Investment Review Board. This information is provided as a general service to our readers. We cannot give specific advice regarding this topic.